Country hit-makers Dan + Shay took the 2018 CMA Awards audience on an emotional roller coaster with their performance of "Tequila"! 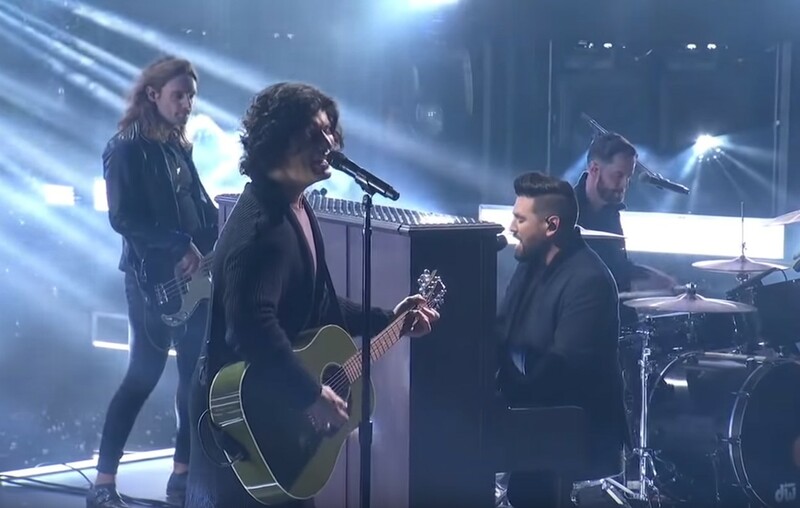 Country music duo Dan + Shay took 2018 CMA Awards viewers on a journey of love, heartbreak, and second chances during their performance. They had everyone raising a glass of “Tequila” as snow fell to the stage before the piano lit up for the final verse. Enjoy it below! Share this performance with other Dan + Shay fans!